Do you live in one of the most dangerous cities in Kansas? No one wants to feel unsafe, and statistically speaking, odds are that where you live is most likely relatively safe. In order to help the good people of Kansas — and anyone looking to move to Kansas — know just how close they are to danger, we took data from the annual FBI report and did some serious analysis. So what is the most dangerous city in Kansas? After analyzing 49 cities in Kansas, Wichita takes the top spot as the most dangerous city in Kansas based on the most recent FBI data. Or learn more about the safest places in Kansas. 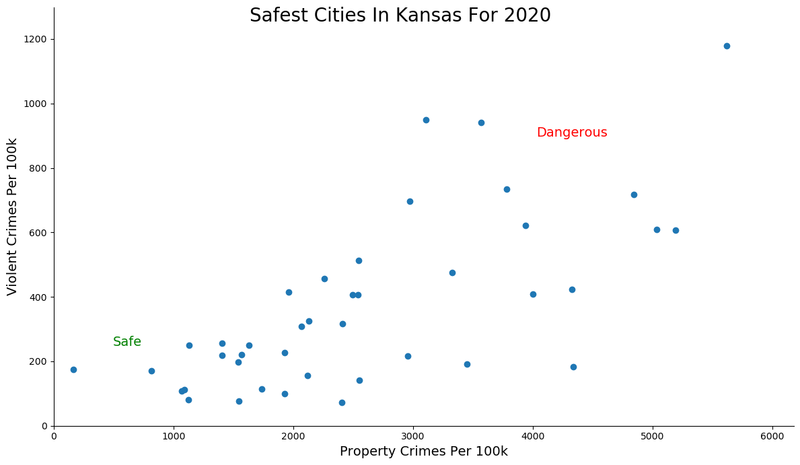 How we determined the most dangerous cities in Kansas for 2019? In order to make the analysis as apples to apples as possible, we only considered cities over 5,000 in population. That left us with 49 cities in Kansas. Finally, we ranked every city on the “Dangerous Index” with the lowest index being the most dangerous in Kansas — Wichita. Read on for a detailed look at the 10 most dangerous cities in Kansas. If you live in Wichita, you have a 1 in 97 chance that you’ll be raped, attacked or killed. Not only is that really depressing, but for Kansas, that’s unacceptable. There were 35 murders here in 2017, which is actually way down from years in the past. However, the number of aggravated assaults has been climbing over the last five years. Property crimes aren’t any better; residents had a 1 in 18.1 chance of being robbed in 2017. That’s a lot of stolen laptops, cell phones and tractor tires. If you wind up in the bad part of Wichita, you might wish you could click your heels and make somewhere else home. As someone from Wichita KS I call BS. Most of the towns you have on here are tiny and don’t have much to do. Kansas City KS is a small portion of KC. 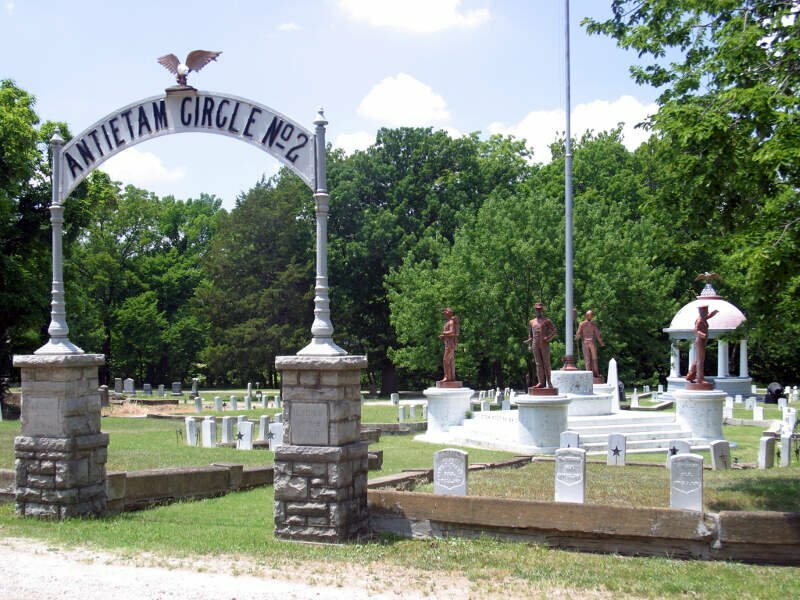 It goes into Missouri and there is a TON to do there! As for Wichita, sure there is crime but not as much as they are saying. Wichita has small pockets of bad neighborhoods but what city doesn’t. Wichita has a thriving art and music scene. Always something to do here! 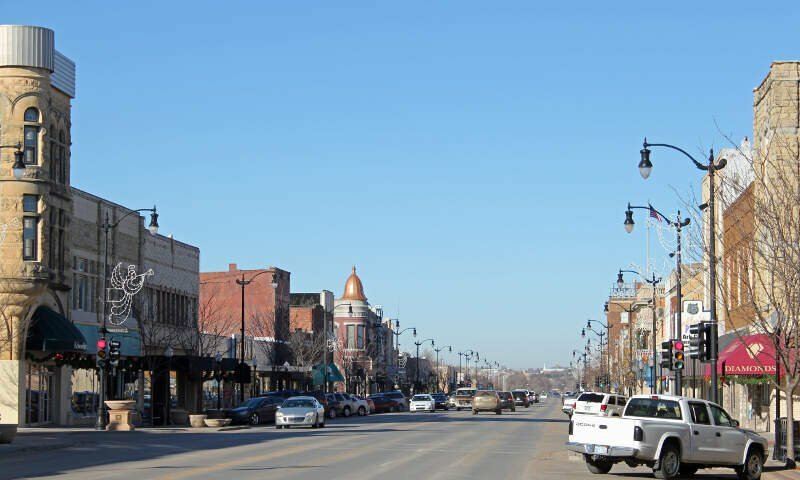 This smallish city, Independence ranks as one of the most dangerous places in Kansas. Still, a 1 in 15.1 chance of being the victim of a property crime hardly seems like a cause for celebration. Located in the southeastern corner of the state, on the Atlantic coast, Parsons ranks 3rd for its danger. In 2011, Parsons wouldn’t have made this list, but a whopping increase in violent crime between 2015-17 changed that. In 2017, residents faced a 1 in 127 chance of being the victim of violence, which would put Parsons at 2nd for the year in Kansas. Little Iola is far less violent than the cities listed above. In fact, for the most part, it seems that a majority of the crime in Kansas is focused on the hubs and smaller towns we already mentioned. 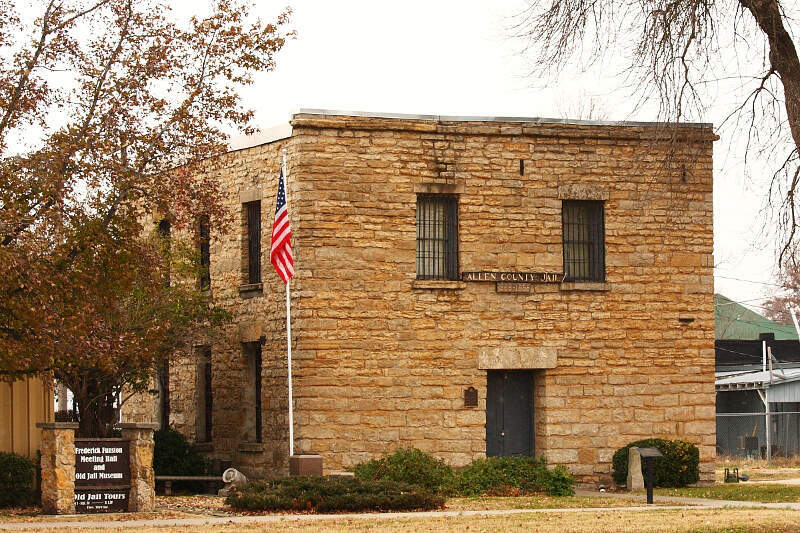 But the fact remains that Iola has a very high number of property crimes for a city of its size. You have a 1 in 19.3 chance of being robbed here, which is a really high number. Odds are if you weren’t the victim of a crime in Iola, and you’ve lived there all your life, you will be one day. The center of Topeka is a downright danger zone, there’s no doubt about that. But like most of the other cities listed, violent crimes are going down quickly. But according to the latest numbers, 1 in 19.5 Topeka residents was robbed. In terms of violent crimes, 1 in 162 people in Topeka was raped, attacked or murdered. Hopefully, most of that was ‘personal’, meaning beef between punks. The crime is really bad. There is always a murder, break in, or carjacking here in Topeka. The school system is terrible and the majority of the teachers dont truly care about the students. There is not much to do here but we do have a pretty nice zoo and mall. The south side of Arkansas City can be a real mess, when you look at the number of violent crimes that are happening here each year. And, unlike many of the cities we talked about earlier, it’s getting much worse. Currently, people who live here had a 1 in 140 chance of being raped, attacked or killed. That means if you’re traveling along Route 166 near the Oklahoma state line, you should remain vigil. 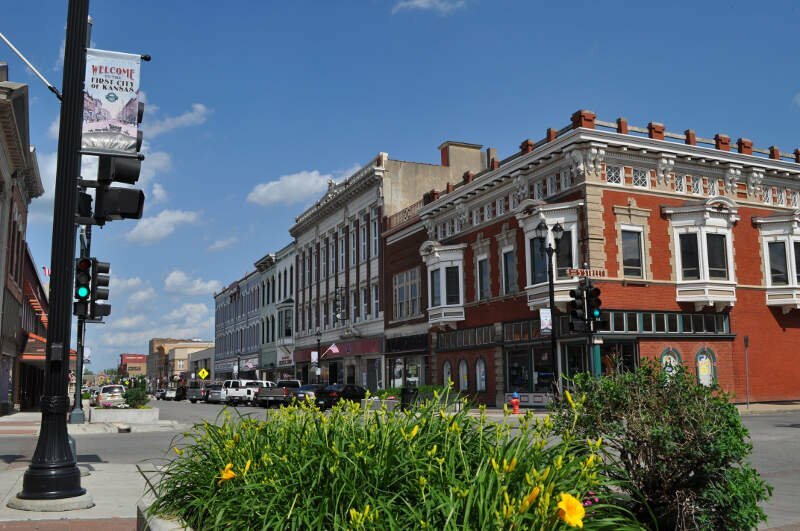 Would you have thought that little Coffeyville is one of the most dangerous city in Kansas? If you live there, you’re probably not surprised. Let’s dig deeper to see why. 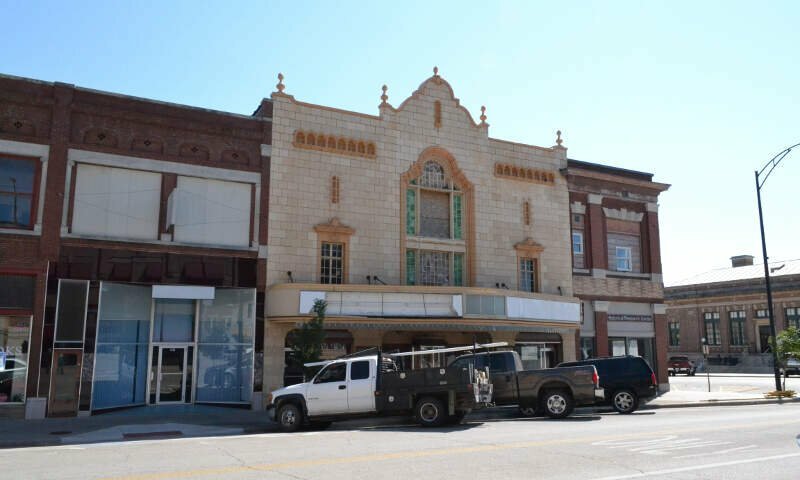 Residents in Coffeyville had a 1 in 16 chance of being the victim of a property crime. By this, we mean a robbery, most likely a victim of a home break-in or car break-in. That means if you live in Coffeyville, odds are that if you weren’t robbed last year, someone on your street was. That’s not a fun place to be is it? And it’s trending upwards, meaning crime is getting worse here, year by year. In conjunction with that, the population has shrunk more than 8% in the last 10 years. 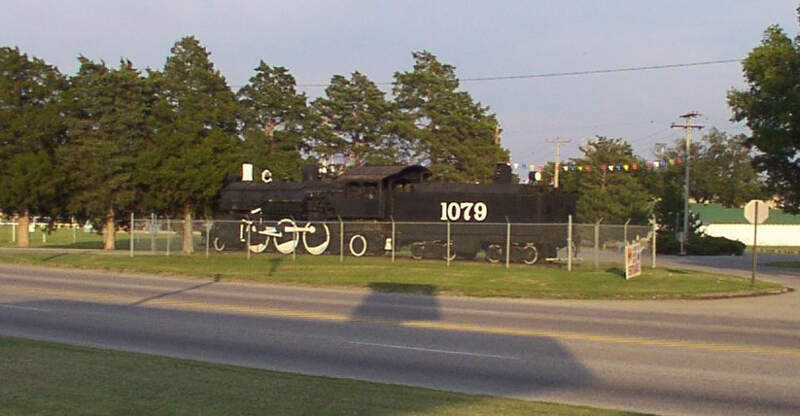 Coffeyville is along Route 166 towards the southeastern corner of the state . If you’re passing through and stop for gas, lock your door. Residents had a 1 in 21.2 chance of being robbed according to the latest FBI numbers, which is actually down from the year prior. So while robberies have been lessening here, but the fact remains Hutchinson is one of the places in Kansas where you need to lock your doors at night. Property values are climbing, and the unemployment rate is far below the national average, so hopefully, things turn around here. Hutchinson is off Route 96 northwest of Wichita. 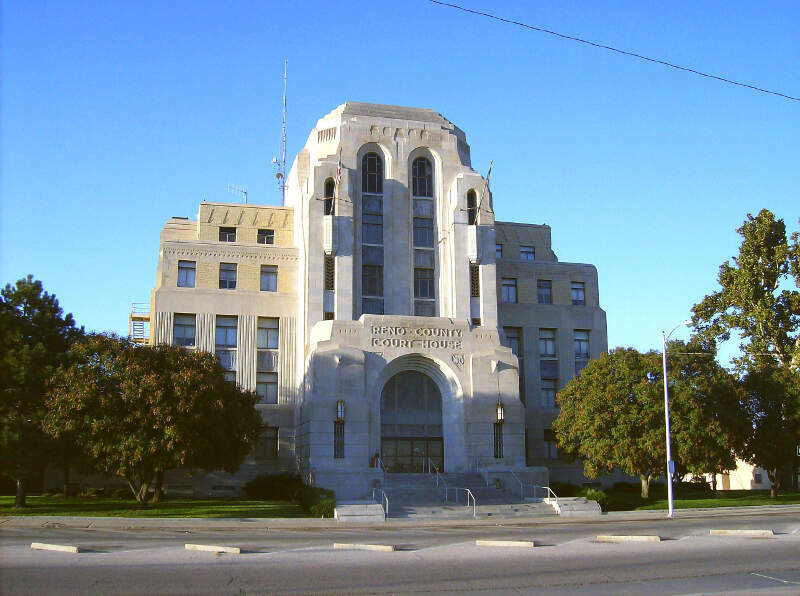 Located in the western part of the state, Kansas’s capital, Leavenworth, is unfortunately in the top 4th for worst violent crime and 17th worst property crime rates in the state. While violence fell between 2015-17, property crime rose, meaning that, overall, Leavenworth’s instances of crime have been increasing. Residents of Leavenworth had a 1 in 140 chance of being the victim of violence and a 1 in 28.5 chance of being the victim of a property crime in 2017. Newton isn’t the worst in state in terms of either violent or property crime statistics, but bad rankings in each earn it the title of the 10th most dangerous city in the Sunflower State. The good news is that instances of property crime dropped between 2015-17, but the bad news is that violent crime rose in the same time period. 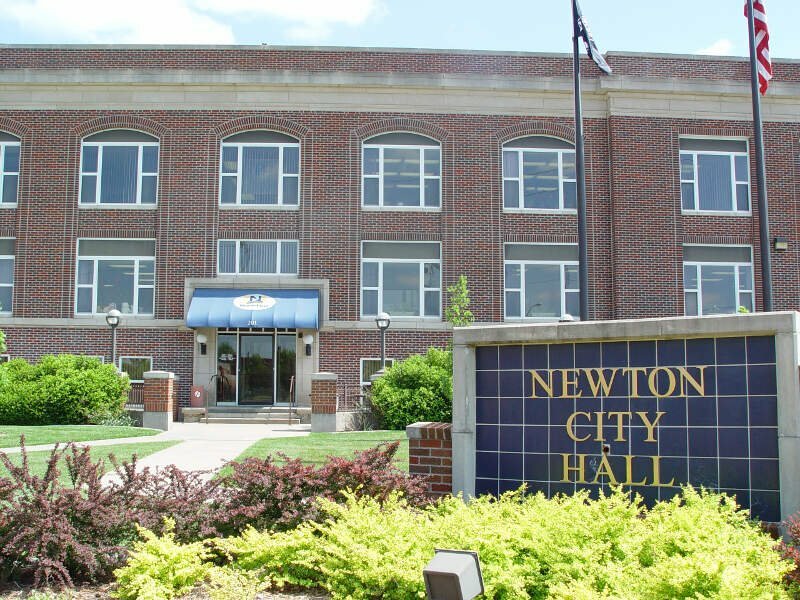 That left Newton residents with a 1 in 157 chance of being the victim of a violent crime in 2017, making the city the 6th most violent place in Kansas. The latest FBI crime data shows that Wichita ranks as the most dangerous city in Kansas for 2019. We want to point out again that there’s still safes places in Wichita and that this isn’t a comment on the people that live there. So please don’t beat us up. Why is Galena on this list? You stated that you based this list on cities with 5k in population. You have Galena at a lil over 3k. Makes your list totally unreliable. One thing I hate as a writer, is when other writers make a list article set by rules then just dismiss their own rules. Your info about Emporia on worst towns to live in Kansas was skimpy on hard numbers comparatively speaking and I am curious as to why. I am Emporia raised. Suicide rates there are higher than average as well. LMAO…Topeka is by far the worse city to live in as far as crime goes. Coffeyville is probably on this list because it went through a massive economic downturn when Amazon closed it’s fulfillment center there about 2-3 years ago. I myself was and am happy that I made it out of Parsons twice a live or not locked away. And I also remember as a child when living in Parsons you could leave the doors to your house unlocked. Always wondered where did that town we always labeled PK go wrong, the only thing I could come up with is the corrupt city officials that are sworn in to run this town, it’s never been the people or a curtain type of people I’m SMH. It is pronounced Lev-in-worth, not Lee-ven-worth and Ar-Kansas City, not Arkansaw City. Atchison has had multiple stings for drugs (organized) as well as murders. And Topeka is definitely bad as well as LV (Leavenworth) those are hells triangle cities. Witchita isn’t any punk either. Surprised KC isn’t on here. Just suburbs.